Deserter Bowe Bergdahl deserted his platoon not once, but twice. He also sought out the Taliban after he deserted his post. At least five US heroes and as many as 14 were lost looking for Bowe Bergdahl. 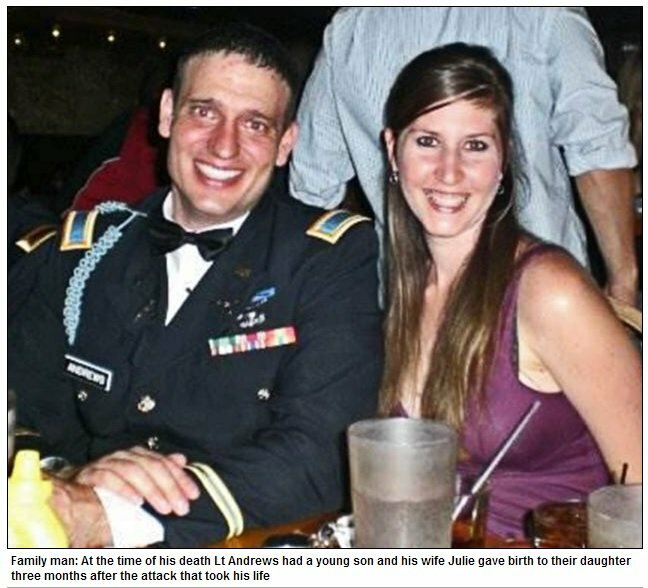 Lt Darryn Andrews, from Dallas, Texas, died at the age of 34 on Sept 4, 2009 during his second tour of Afghanistan. He was searching for deserter Bowe Bergdahl. 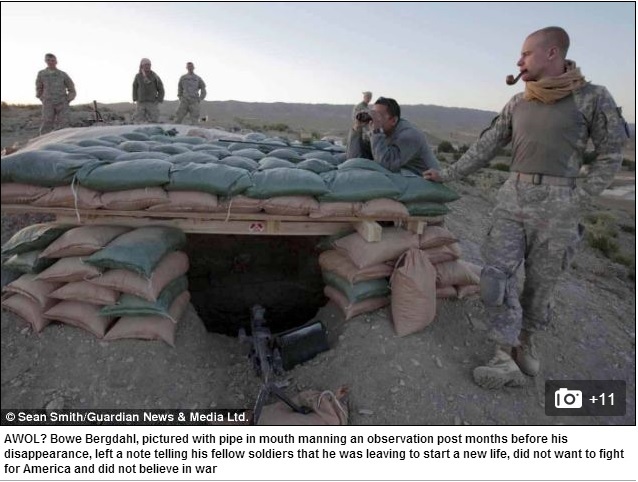 Now Obama White House officials are accusing Bergdahl’s platoon mates of “swiftboating” him. White House aides are accusing soldiers who served with Army Sgt. Bowe Bergdahl are “swift boating” him following his release over the weekend after five years in captivity. NBC News’ Chuck Todd reported Monday that the White House did not expect this sort of vitriolic backlash exchanging five high-level Taliban members held at Guantanamo Bay for Bergdahl, who left his Army post in 2009 in Afghanistan and was subsequently taken captive. Bergdahl disappeared on June 30, 2009. A Pentagon investigation concluded in 2010 that the evidence was “incontrovertible” that he walked away from his unit, said a former Pentagon official who has read it. “Swiftboating” is a term used by Democrats to describe an unfair political attack. 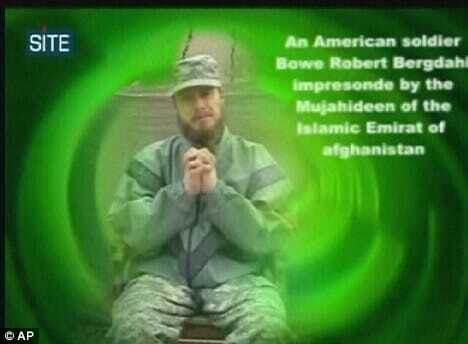 Bowe Bergdahl praises Allah in a previous video release.